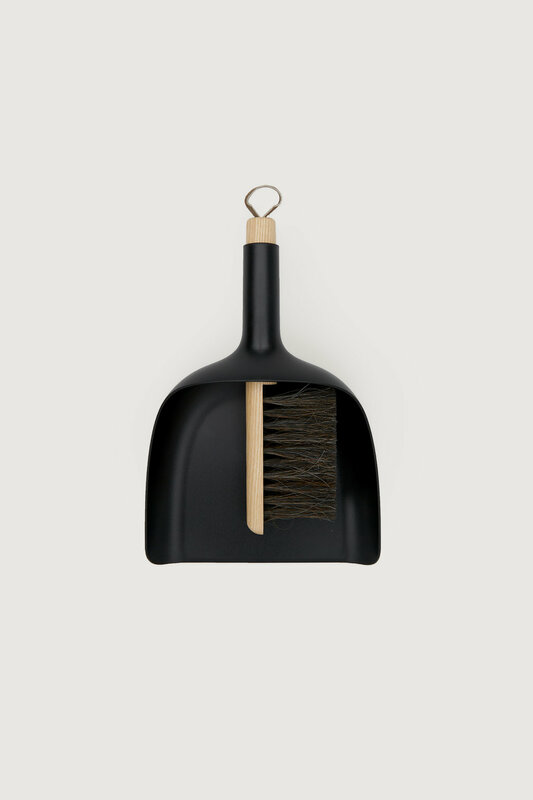 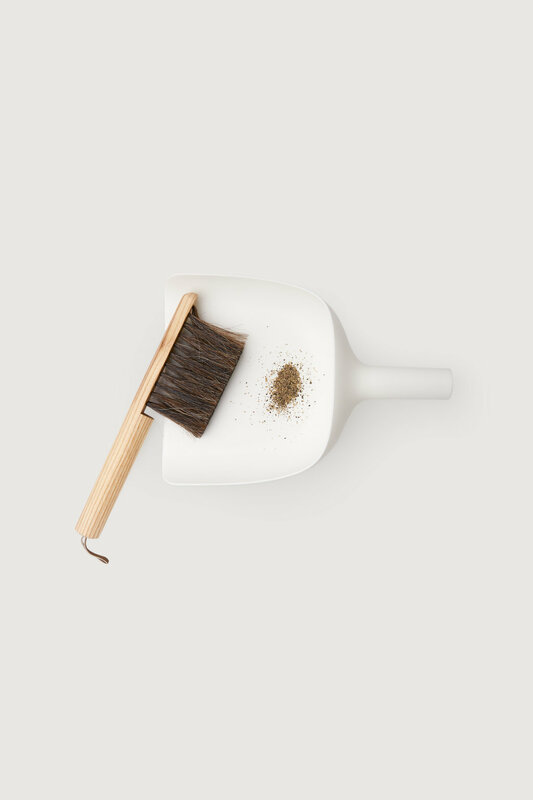 This innovative award-winning brush and dustpan set comes with a wooden brush and sleek plastic dustpan. 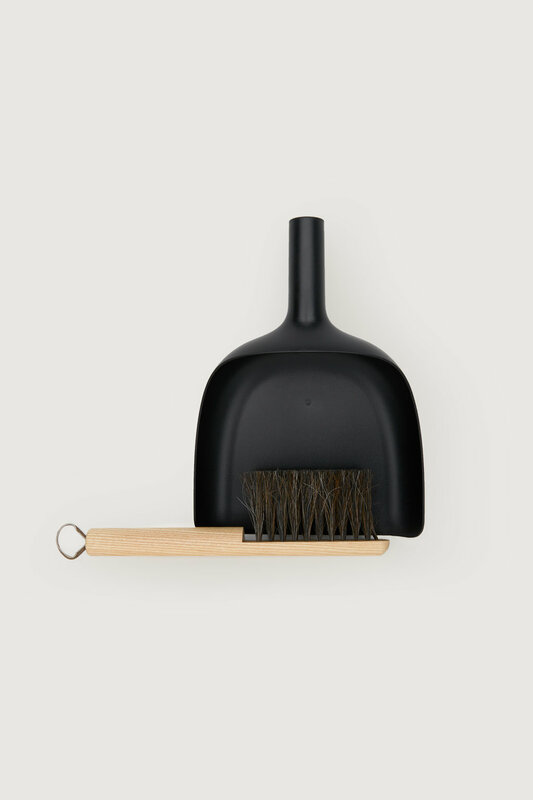 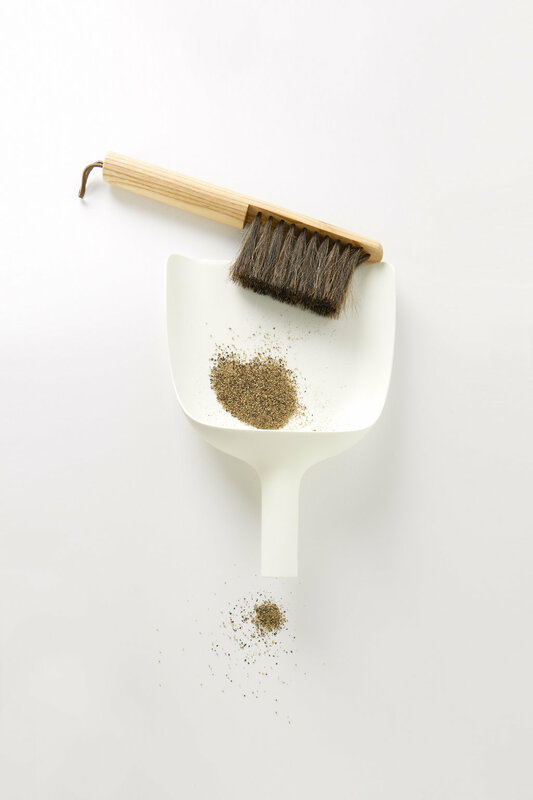 The dustpan is designed with a funnel handle to conveniently slot the wooden brush through for storage and it is also used to carefully pour sweepings into the bin. 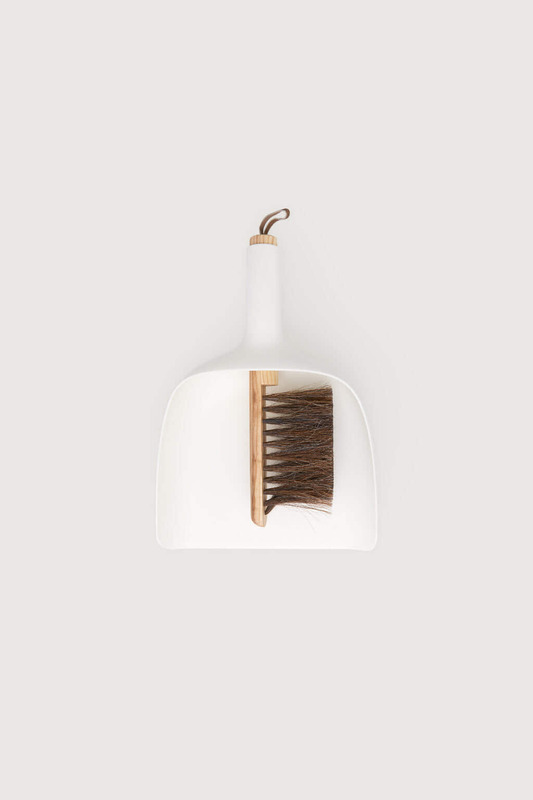 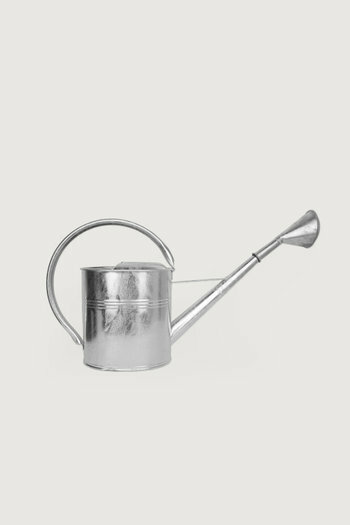 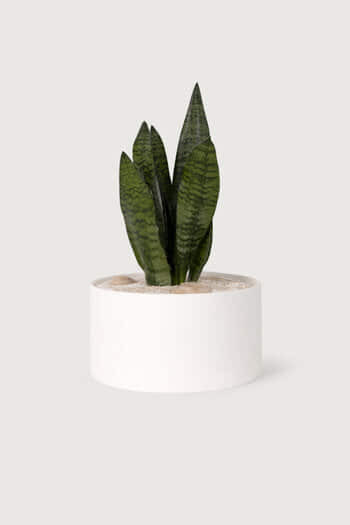 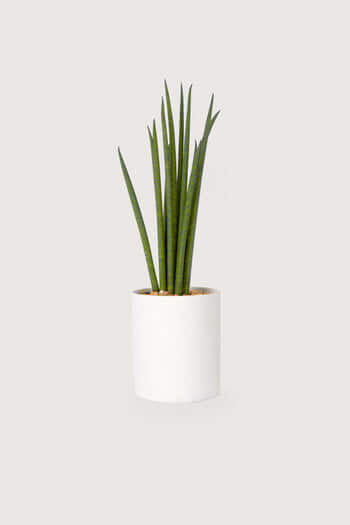 A useful tool for any space in your home, office or garage.